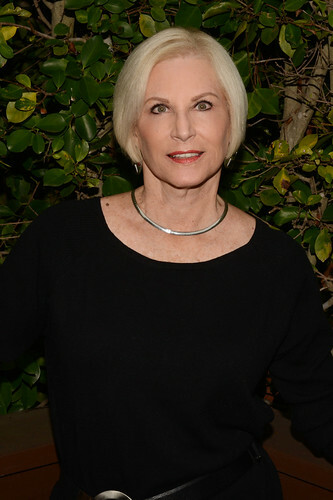 Art of Fashion Runway Show and Luncheon. 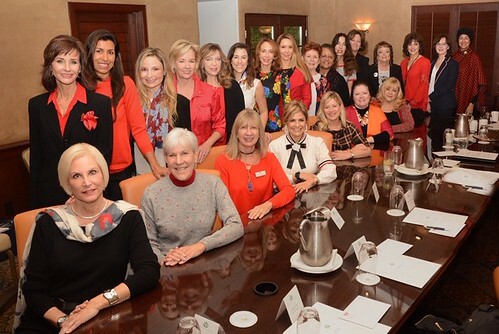 "We are excited to partner with South Coast Plaza for the 14th straight year on San Diego County's premier fashion event which benefits dozens of local charities," says Deb Cross, President of The Country Friends. 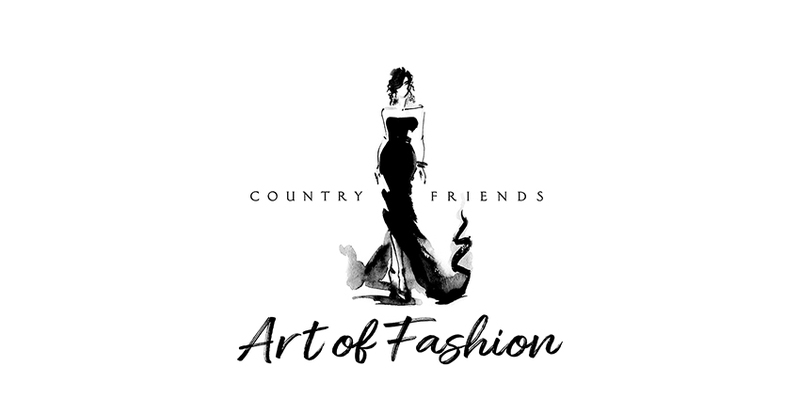 Oscar de la Renta, Ralph Lauren, Saks Fifth Avenue, Salvatore Ferragamo, Max Mara and Versace are among the leading luxury retailers and designers to be showcased on September 20 when The Country Friends presents the 2018 Art of Fashion in partnership with South Coast Plaza. The runway show also will include the latest looks from the fall/winter collections of Bally, Escada, M Missoni, Roberto Cavalli, The Webster and Weekend Max Mara. We hope you join us for the Premier Fashion Experience!